One of the most special characteristics of pearls is the way they are able to reflect light. A high-quality pearl will seem as though it’s being illuminated from within, making it possible to see your own reflection. 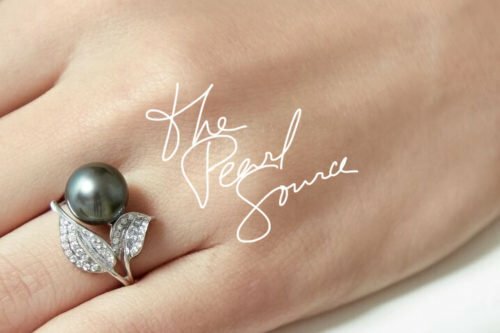 This phenomenon is referred to as a pearl’s luster, and it’s an especially important aspect to consider when purchasing pearl jewelry. Not only does pearl luster quality have an effect on the look of a pearl, but it also has a significant influence on its value. How does a pearl get its luster? 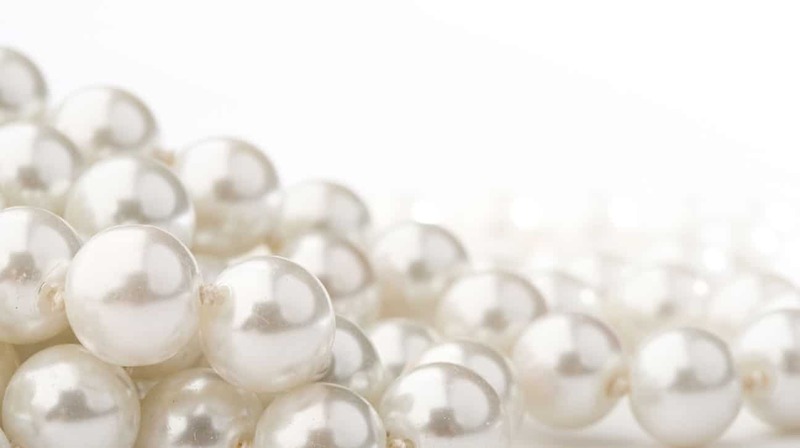 Which types of pearls are known to be the most lustrous? How does luster impact value? We’ll answer all of these questions below, filling you in on everything you need to know pearl luster. How do Pearls Get Their Luster? 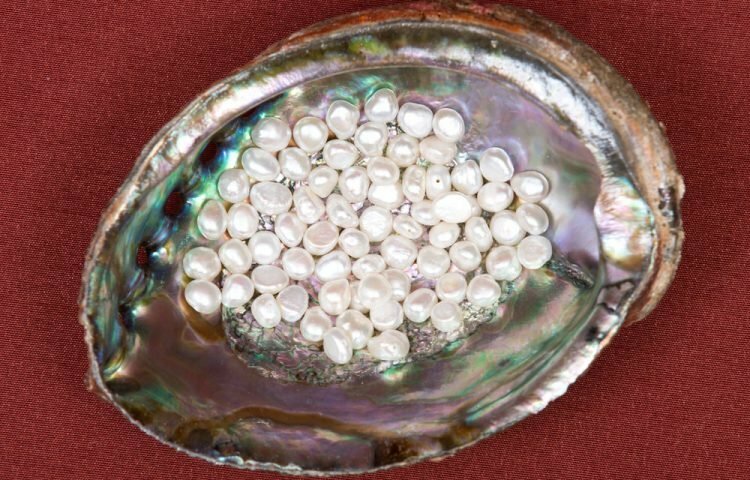 One of the biggest factors that determine a pearl’s luster is the quality of its nacre, which is the substance that a mollusk uses to form a pearl. It does so by using it to coat the irritant which functions as the pearl’s nucleus. After coating this irritant with thousands upon layers of layers of nacre over a period of years, a pearl slowly begins to form. If the nacre is thick, then the pearl will have a high luster quality. Contrarily, if the nacre is thin, then this will result in a poor luster quality. Thicker nacre causes more light reflected onto the surface, giving it a sharp shine. It also allows for light to be better refracted as it shines through the layers of nacre, in turn giving it a deeper glow. Pearl luster quality can range from poor to medium, high, and very high. A pearl with a poor luster quality features weak reflections that are quite blurred. It will appear to have what is sometimes referred to as pearl luster dust in which the surface appears chalky. A medium pearl luster quality features a brighter reflection though it’s still somewhat hazy. Lastly, while the difference between high and very high luster quality may not always be visible at first glance, a distinction certainly exists. Both reflections are extremely bright and vivid, but the reflection of a very high luster quality is also extremely sharp whereas a good luster quality is not nearly as sharp. Which Types of Pearls have the Most Luster? 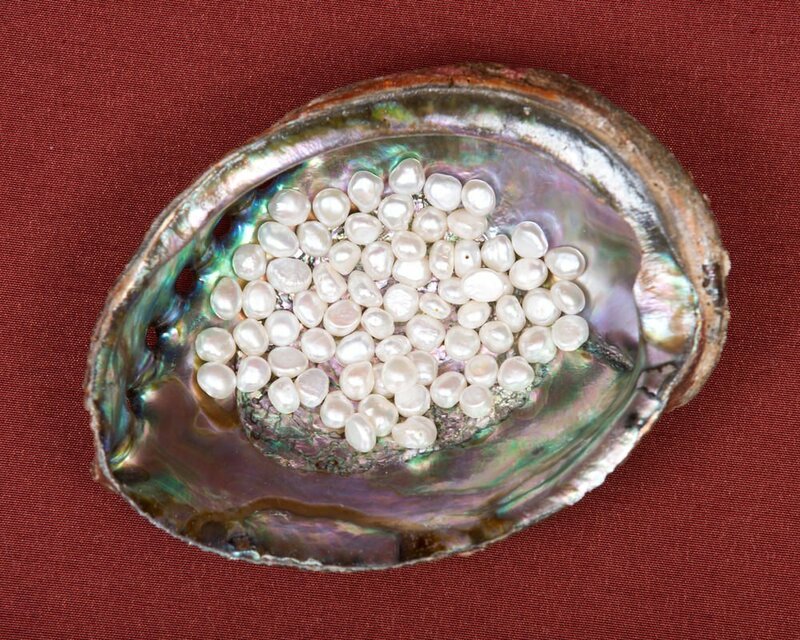 There are four primary pearl types: Freshwater, Akoya, Tahitian, and South Sea. 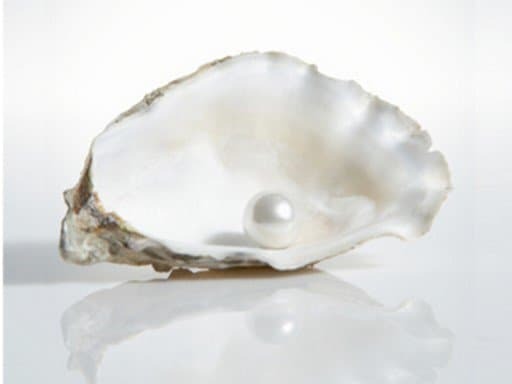 Generally speaking, freshwater pearls are thought to have the lowest luster quality of the group. Despite this, freshwater pearls have become more lustrous in recent years due to advancements in freshwater pearl cultivation. 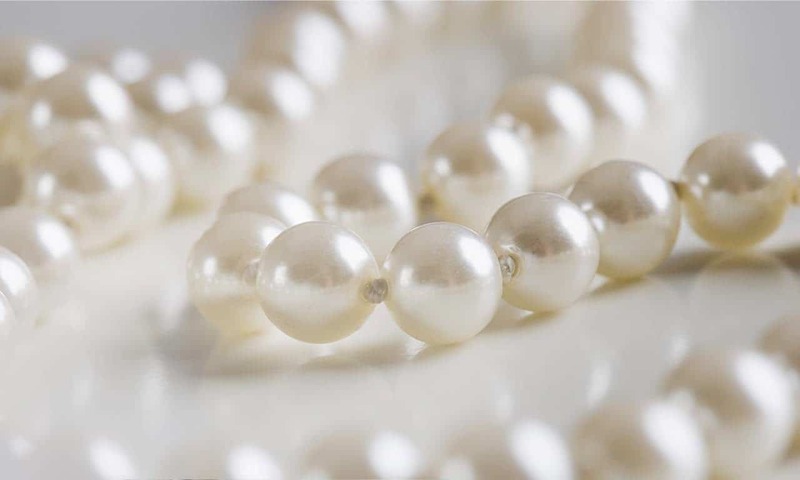 On the other end of the spectrum are Japanese Akoya pearls, which are highly regarded for their impeccable luster, as well as their perfectly round shape. Akoya pearl luster is the second-to-none and is immediately distinguishable. Both Tahitian and South Sea pearls feature typically feature nice levels of luster, though there is quite a big variation within each specific type. How does the Pearl Luster Impact Pearl’s Value? There are five primary factors that pearls are judged by size, shape, color, surface quality, and luster quality. Out of these five, it could be argued that luster quality is the most influential when it comes to determining a pearl’s value. It goes without saying that pearls with very high luster quality are the most valuable. While luster quality may be the most critical factor of the five, all five qualities should always be considered together when purchasing a pearl. That being said, however, you should always identify the factors that are most desirable to you. It may very well be that size or color, instead of luster quality, might be most important for you, and there is absolutely nothing wrong with that! As long as you’re informed about pearls and have a general idea of what you seem to like, you’re on your way to purchasing a piece of pearl jewelry that you will cherish for a lifetime.